Once again, we were short people, so we decided to trundle off to Firelands with 9 people. We are still yet to get Rags down, so this is going to be the lock out we save to continue working on him. I forced everyone to stay on mains because the last time we went into FL with alts we spent all night wiping on Shannox…which I was not prepared to do again. We managed to one shot everything up to Alyzrazor. We wiped on her thanks to the swirly vortex’s of death and a few people hadn’t seen the fight before. It was actually rather enjoyable to know that we could still do the fights properly, obviously the gear improvements are a great help, but our co-ordination was quite good with people doing what they should when they should. I fact, we did some fights better techincally, then we ever did them whilst it was current content. My fingers are crossed for Thursday that we have enough because I want to get DS completed before MoP is announced otherwise we have no hope and we may just need to join random PUGS on the server. What is beginning to get under my skin, is sites posting that everyone has finished DS, is bored with is, is farming it etc – and I know we certainly haven’t!! I wish they would just shut up and stop making it sound as if the people still struggling through are just “meh”. 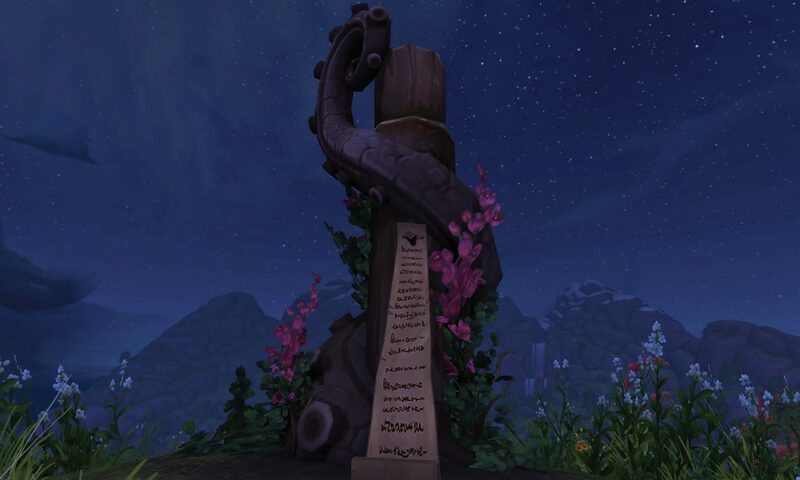 We are part of those raiding figures and although Blizz is doing it’s best to nerf the content when they can, it doesn’t help with a lack of numbers to actually do raids. Next PostNext Shared Topic – Rats an Turtles and Pinchy, Oh My!